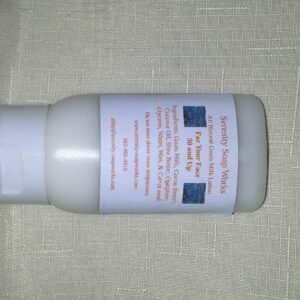 Our All Natural Bug repellent that is Deet free! It is safe to use on babies and children! 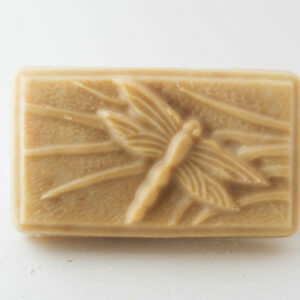 Has been tested and works for mosquitoes and flies. 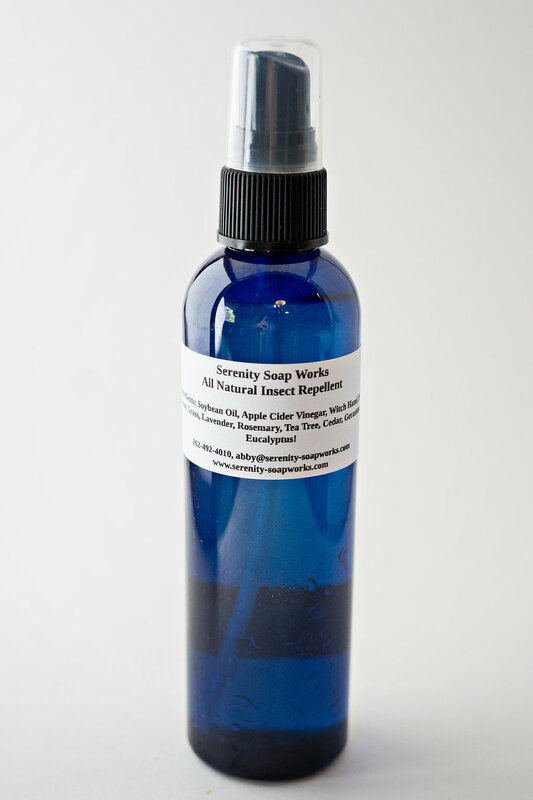 Ingredients: Plant based oil, Witch hazel, Apple Cider Vinegar, and essential oils.